George T. Odom, Ann D. Sanders, Lawrence Gilliard Jr. et al. A look at life in America's ghettos. Dennis (Lawrence Gilliard Jnr.) 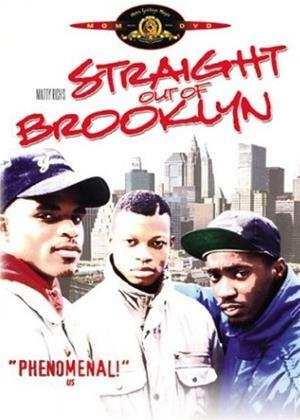 is a young black man living in a Brooklyn housing project with his parents. His father is a drunk who beats his wife, a hard-working maid trying to keep her family together. Meanwhile Dennis's friends convince him to participate in a robbery which goes wrong. Featuring a rap and hip-hop soundtrack.